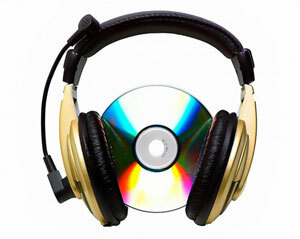 Producing various tracks in range of genres, has given us great experience in music production. From hip hop beats to cheesey pop tunes, we can create music for your needs. Producing music is more than just having a bunch of hardware and creating as much noise as possible. Having learnt various instruments from a young age, I have learnt and understood the theory of music. Having learnt from a western and eastern point of view, gives me a unique angle in producing music.